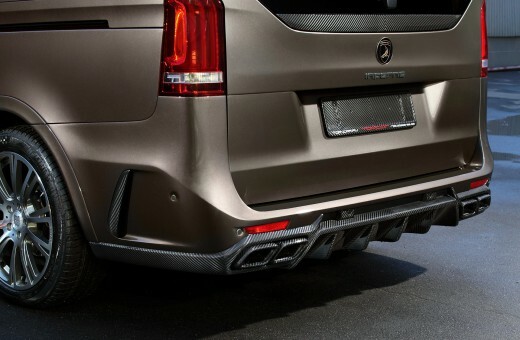 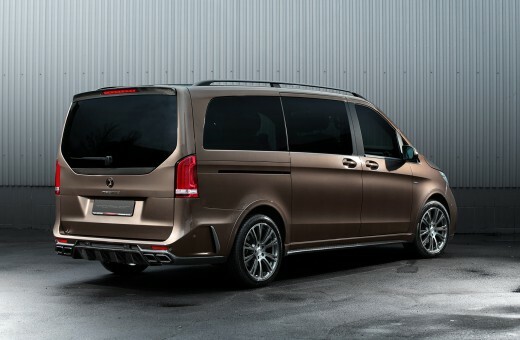 We are pleased to present the first V-class with the aerodynamic body kit INFERNO with full carbon fiber detailing. 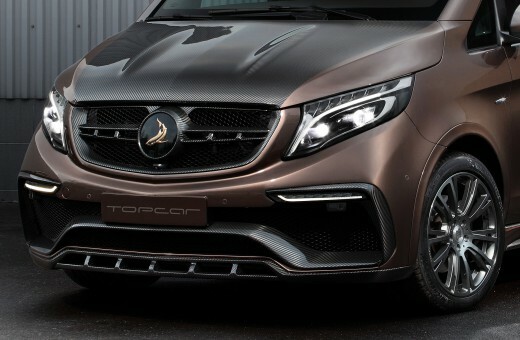 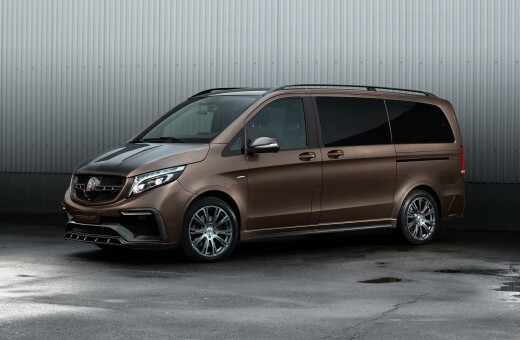 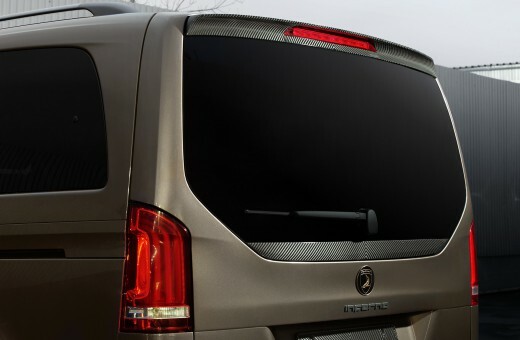 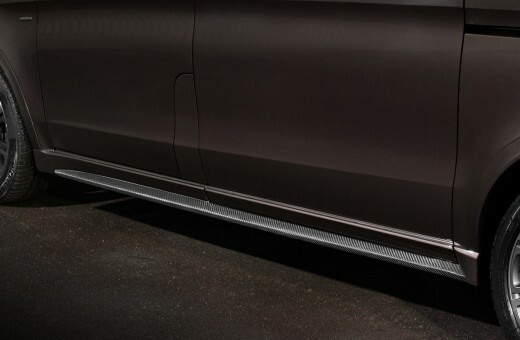 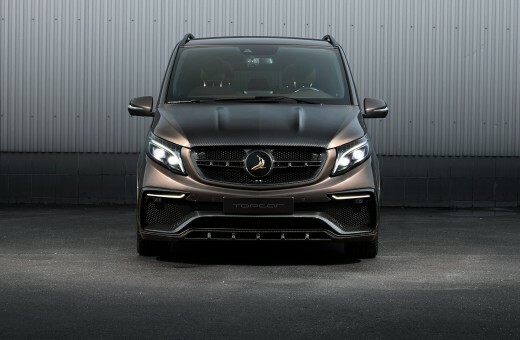 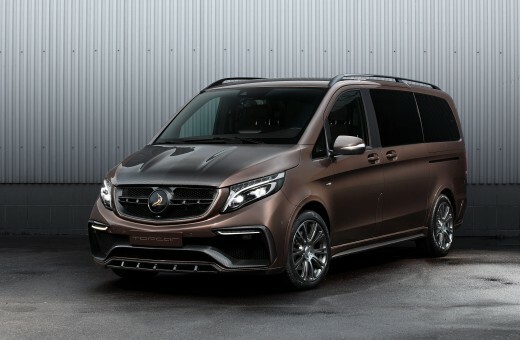 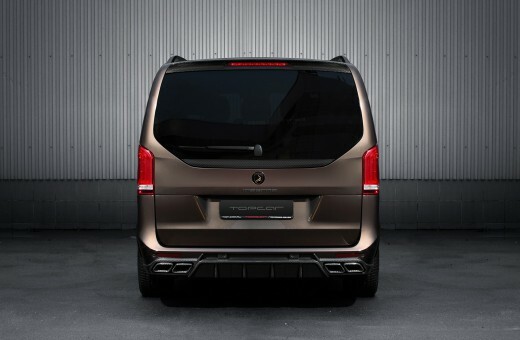 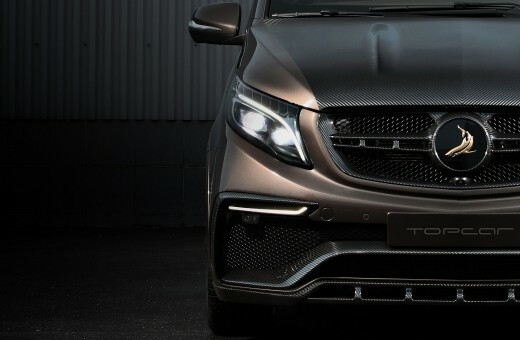 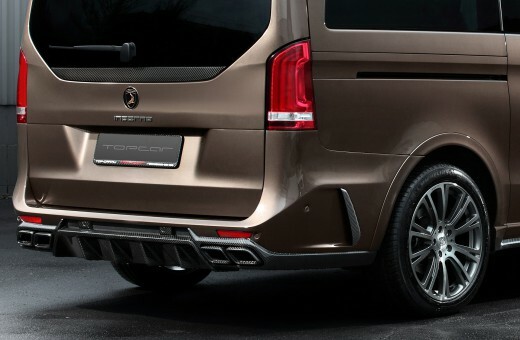 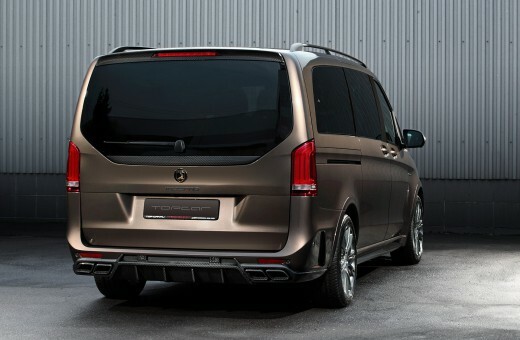 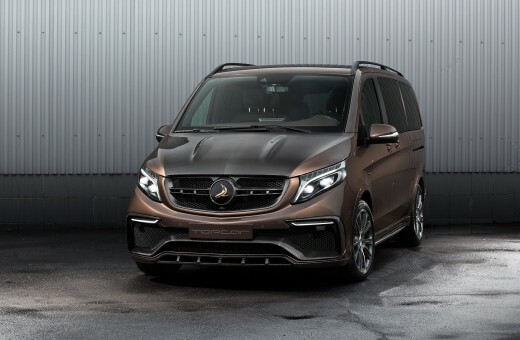 This is the world's first aerodynamic kit for the V-class with a full carbon fiber bonnet. 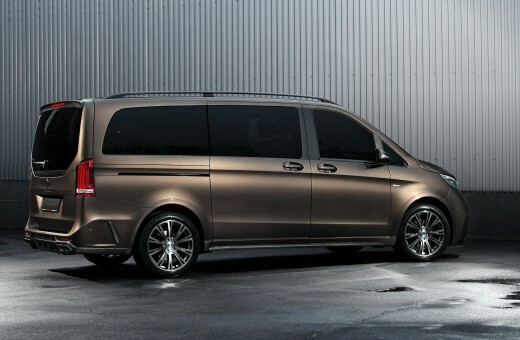 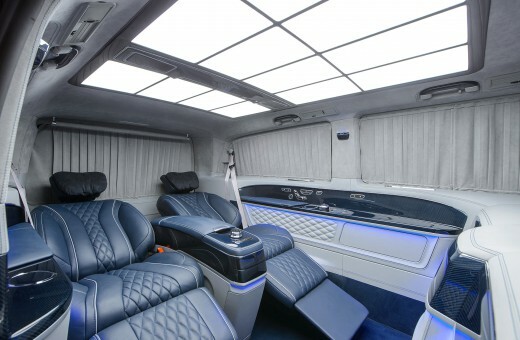 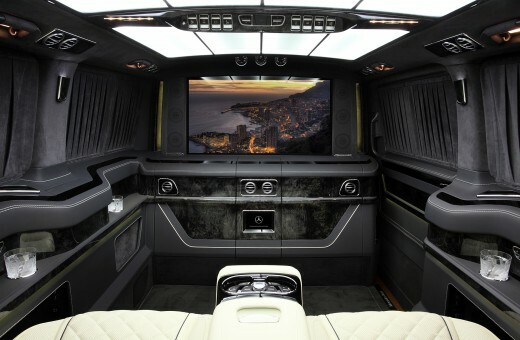 A detailed price list can be found on the website in the section Mercedes-Benz V-class INFERNO.